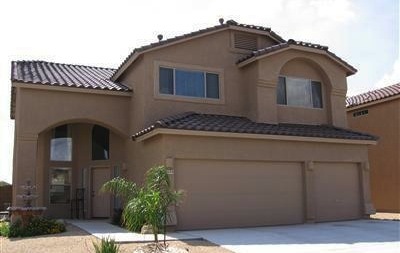 For our discussion here we are going to stick with the production built home in Tucson AZ. 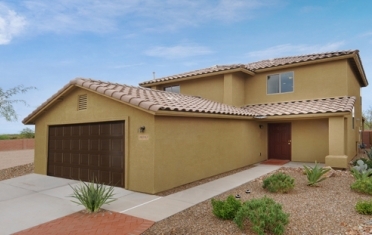 The main thing we at MOA help the new construction buyer with is to sort through the myriad of decisions that Tucson new home buyers are not aware of. They know a great deal about what they want such as house size, lot size, type of neighborhood, type of services they need, type of schools, ect. 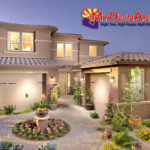 We are here to help you sort through all the Tucson new home construction details. We realize there are many folks who don’t want our help, and if that is your case, thanks for checking us out. If you are here because you want our guidance and expertise we are ready to get started if you are. 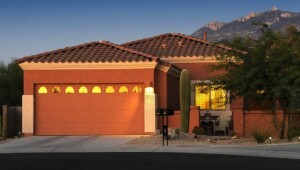 One big point is that there is usually no charge to you for our Tucson new homes services. We are representing your best interest and our services are paid for by the Tucson new home builder through the sale proceeds of the Tucson house. There are folks who think they can save the commission by going to the Tucson new home builder directly. This is not true if the property is represented through the MLS ( Multiple Listing Service). If the builder has represented a property through the MLS, the builder agrees that they will NOT reduce the price for someone who is not represented by a REALTOR. Many times the Tucson new home builder will have incentives, which we will get for our clients, and many times we will get more concessions through negotiations than the Tucson new home buyer will get on their own. The fact is that most of the new home site sales people would prefer to work with a buyer that is represented by a Realtor than to work with an unrepresented buyer. They find that working with a REALTOR on the other side makes their job much easier. 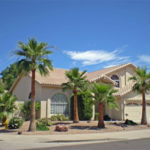 We have had a number of real estate oriented websites since 1996 and we have completed many Tucson new home construction sales to buyers from the area and outside the area. There are at least 20 new home builders in the Tucson area, and at the moment building over 100 production subdivisions. There are a lot of details to sort through and we can help you do that. We believe we can help you make better choices and we believe we will save you money. Let us chat with you and show you what we can do for you. It is free, there is no obligation, and you may decide after talking with us that you don’t need our help. In future blogs we will share information about builders and the subdivisions they have on line or are about to come on line. Please send us your questions so we can make sure we are clearly communicating and we can include information that is helpful to you.